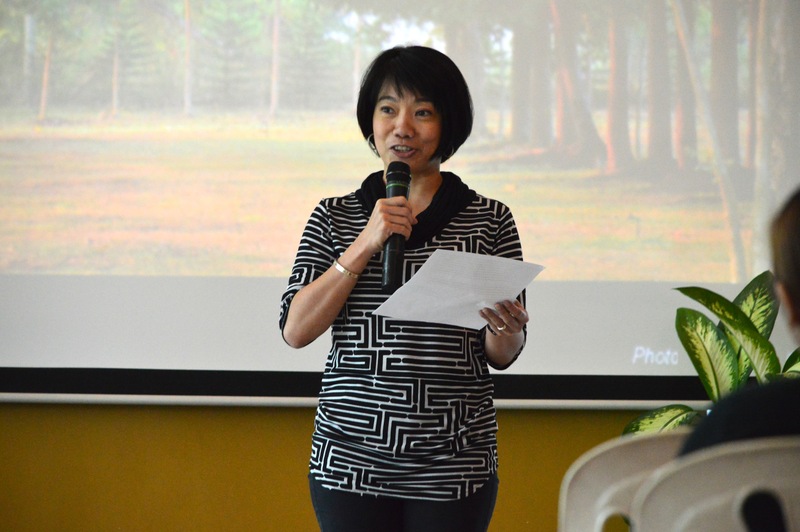 Last July 11, 2015, Dr. Honey Carandang gave a talk entitled, “Mindfulness and A Balanced Life” at the Penthouse of William Quasha Memorial Building, St. Luke’s College of Medicine in Quezon City. 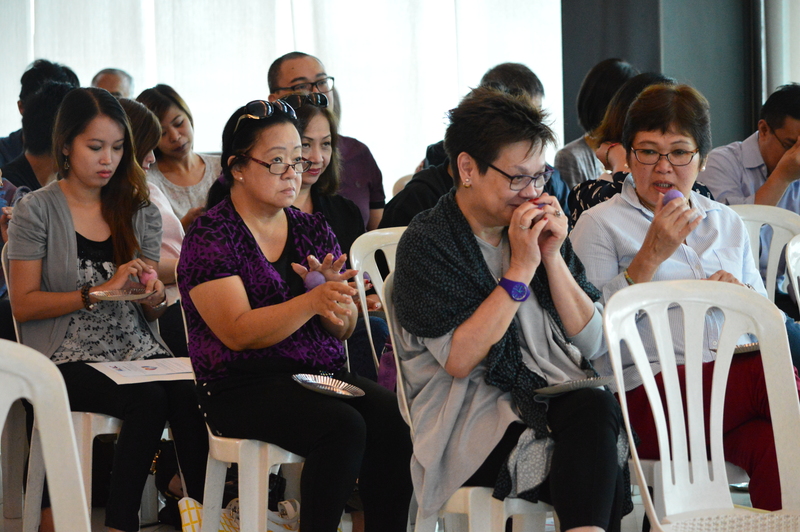 The event started with a solemn prayer by Tess Aguilar, followed by a short mindfulness breathing exercise led by Chris Carandang. Dr. Joanna Herrera welcomed the guests and gave a heartfelt introduction of Dr. Honey. Dr. Honey started her talk by saying that Rest is a Moral Obligation. She explained how being Mindful is the key to maintaining a balanced life and the way to not be overwhelmed by the many things that we need to do. 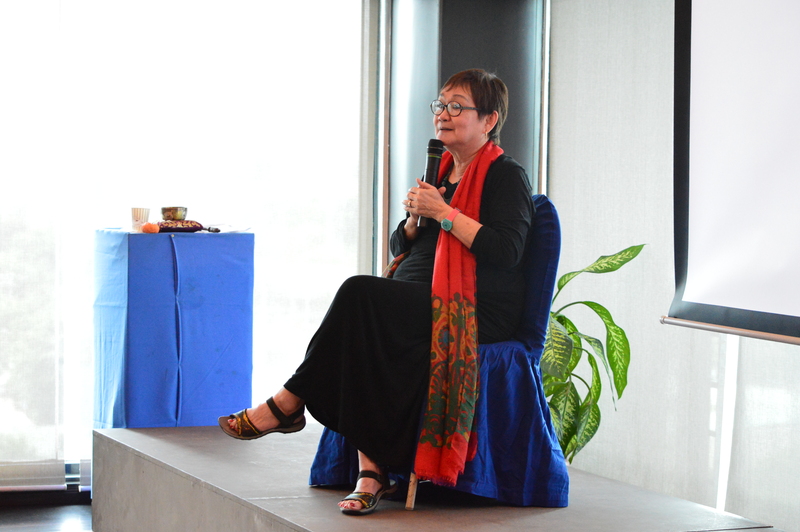 She also emphasized that Mindfulness is not just a technique but a way of life – that it is something that needs to be practiced every day in order to have a fulfilling and meaningful life. Another striking point that she mentioned was how being Mindful with another person, by giving your total presence and deep listening to them, is such a radical act in today’s society where everything is hurried and fast-paced, but it is something that is do-able and possible. Towards the end of her talk, Dr. Honey gave a short mindfulness exercise using clay. 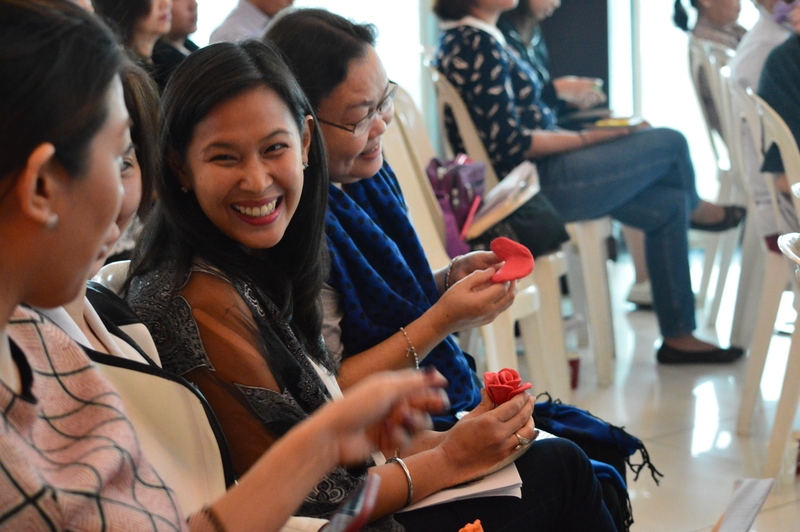 The guests were encouraged to explore the clay while practicing being totally present in the moment. Afterwards, the participants asked some interesting follow-up questions from her and shared some very touching personal stories. 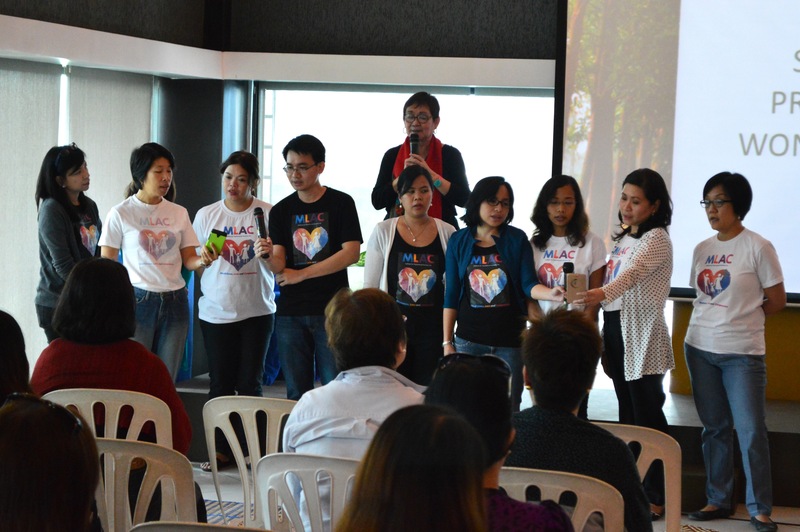 The event ended with a calming Mindfulness song led by Dr.Honey and the MLAC team. This talk on Mindfulness and a Balanced Life is part of the annual offerings of the MLAC Institute. We thank everyone who attended and supported the event and we hope to see you for the next one! 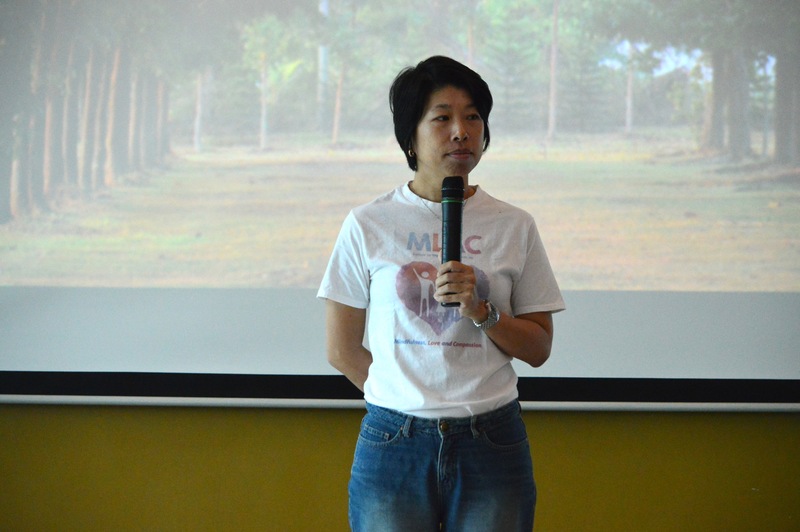 MLAC team member Riza Ng was the host for the event. Dr. Joanna Herrera gives the welcoming remarks. Dr. Honey gives her talk on Mindfulness and a Balanced Life. 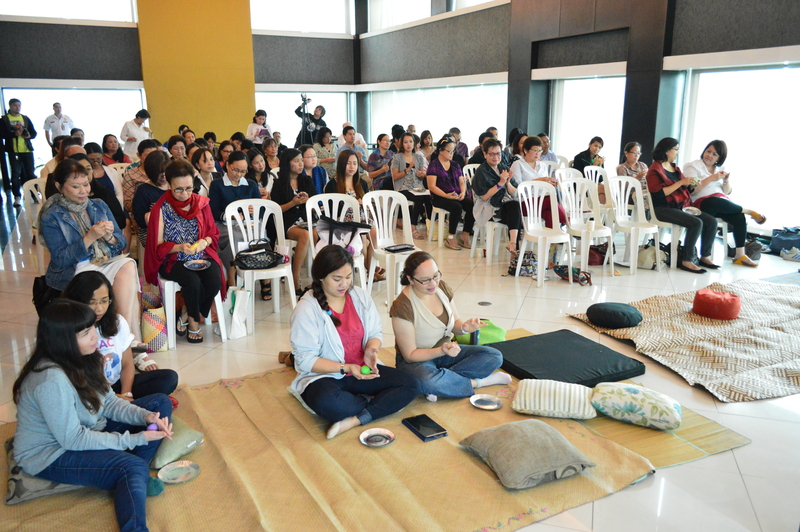 The participants of the Mindfulness talk. The participants explore their clay. Dr. Honey and the MLAC team lead the singing of the Mindfulness song.